This month’s ALL ABOUT PLATFORM BUILDING SERIES guest blogger is the sensational and talented Tara Lazar. Thank you for sharing your wisdom with us, Tara. Just a quick note about Picture Book Idea Month (PiBoIdMo). PiBoIdMo is a free November writing challenge for picture book writers and illustrators. The object is to jot down one picture book concept daily. By the end of the month you’ll have at least 30 bright & shiny new ideas! You can then refer to these ideas throughout the year to jumpstart your creativity and write new manuscripts. Registration begins October 25 and ends November 4. An author platform cannot live by social media alone. You already know this, right? While it’s great to have a popular blog, witty Facebook page or oft-followed Twitter feed, social media does not equal your author platform. Author Brook Warner outlined this so well for SheWrites.com last month—reminding those of us who remain slave to our blog that we need not be so post-obsessed. Your social media presence, while increasingly important, especially to sales and marketing professionals at publishers, is not your entire author platform. It’s only a small piece of it. Remember, YOU are your platform. Your books. Your personality. Your message. For what do you want to be known? It should be shared through a variety of outlets, not just via an animated-gif Tumblr. That being said, I suppose you’re wondering how I built my blog to reach over 4,000 followers? It was all a lucky accident. I founded a writing event that touched a nerve with those passionate about picture books. Maybe you’ve heard of it? It’s PiBoIdMo—or Picture Book Idea Month. The popularity of this 30-ideas-in-30-days challenge has grown steadily from 100 participants in 2009 to nearly 1200 in 2013. This year? It’s anybody’s guess, but I’m planning on welcoming 1500 folks to the fun. But it’s not like I planned all this carefully. When I founded PiBoIdMo, I wasn’t thinking about throngs of people clicking on my blog. There was no plan for writing-world dominance. I was just jealous of NaNoWriMo participants and wanted something to do in November! I thought maybe a dozen people would join me! I had no idea it would become what it has. Listen, it’s not my fault. I was just being ME. And that’s really what your platform is all about. As an author, you’re a personality. Why should people read your books? Why should they invite you to speak? What do you stand for? (The band Fun. asks this question repeatedly on my radio.) You should have a message and certain je-ne-sais-qua that engages an audience. So I’ve built an event for writers, attracted writers, and therefore continue to serve this audience via social media. However, PiBoIdMo has become part of who I am as an author and a person. I enjoy inspiring writers to create great literature for children. I share this message on my blog but also via appearances at conferences and literacy events. I donate PiBoIdMo proceeds to Reading is Fundamental. And I write books that I hope children will love—quirky, off-beat, laugh-out-loud books. Books that I wish I had when I was a kid. Let’s go back to the platform question: For what do I want to be known? Primarily, I want to be known for writing great books for kids. But if you look at my platform, I’m probably more well-known for PiBoIdMo than anything else. 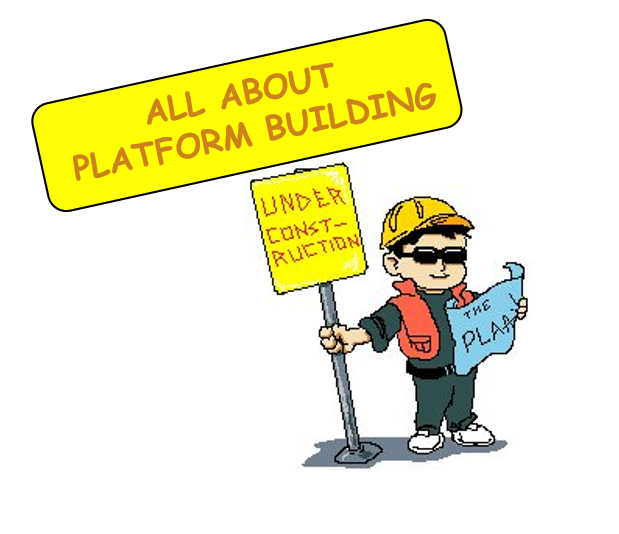 So platform is a tricky thing. Be sure you are creating something that really reflects you and what you ultimately want to accomplish. PiBoIdMo really is who I am, though. I like making other people happy. Perhaps that’s my message, my legacy as an author. Whether it’s a child reading my book, a parent enjoying time with their child, or a writer getting a burst of inspiration, I hope what I do spreads joy. What better platform is there? Street magic performer. Hog-calling champion. Award-winning ice sculptor. These are all things Tara Lazar has never been. Instead, she writes quirky, humorous picture books featuring magical places that adults never find. Her debut THE MONSTORE was released in June 2013, with I THOUGHT THIS WAS A BEAR BOOK and LITTLE RED GLIDING HOOD to follow in 2015. 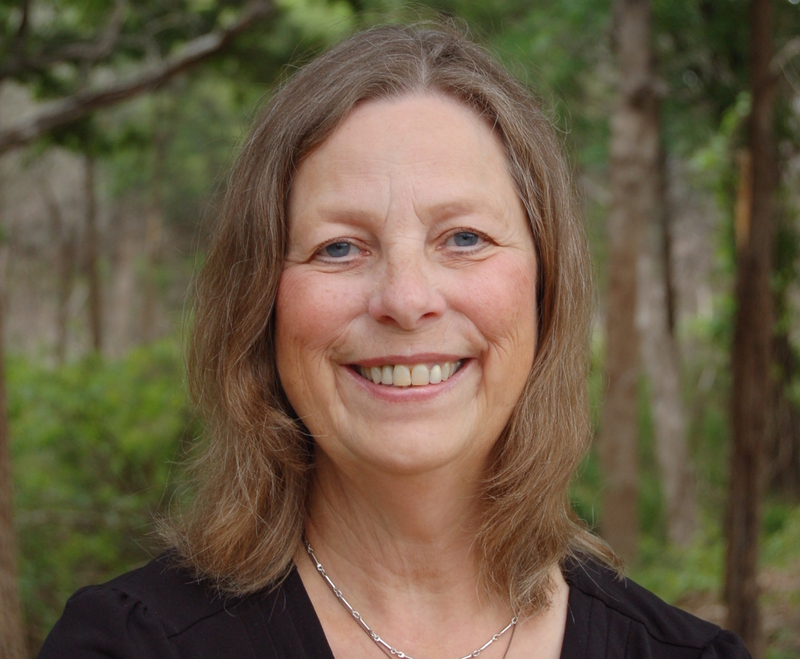 She’s the founder of PiBoIdMo, Picture Book Idea Month, an annual November writing challenge. Tara lives in New Jersey with her husband, two daughters, and far too many stuffed animals. 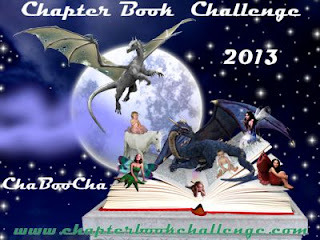 To learn more about Tara, her books, and Picture Book Idea Month, visit her blog.